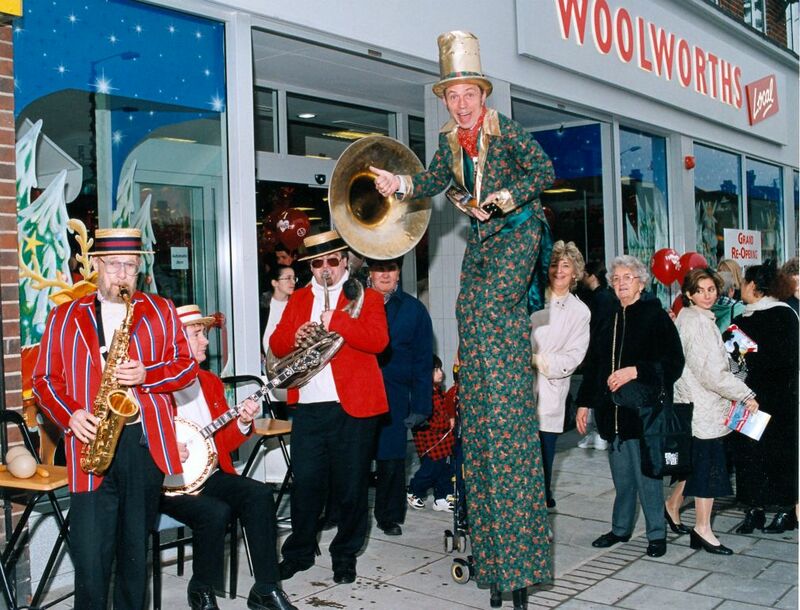 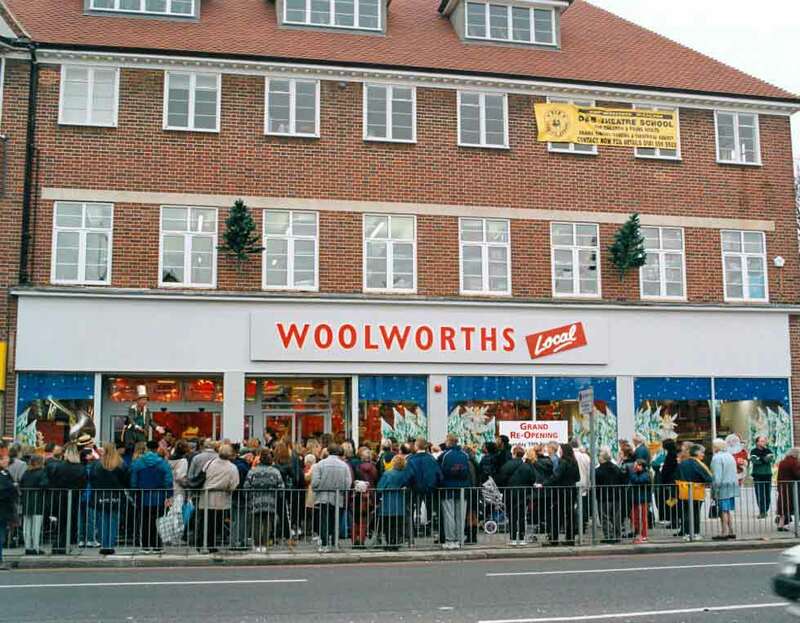 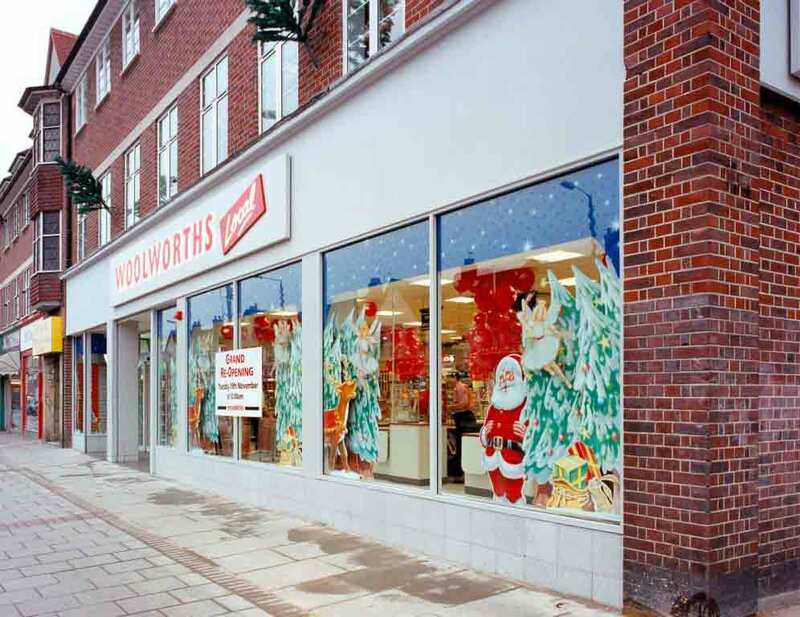 The Woolworth store in Downham, Kent re-opened at Christmas 1999 after recovering from a fire. 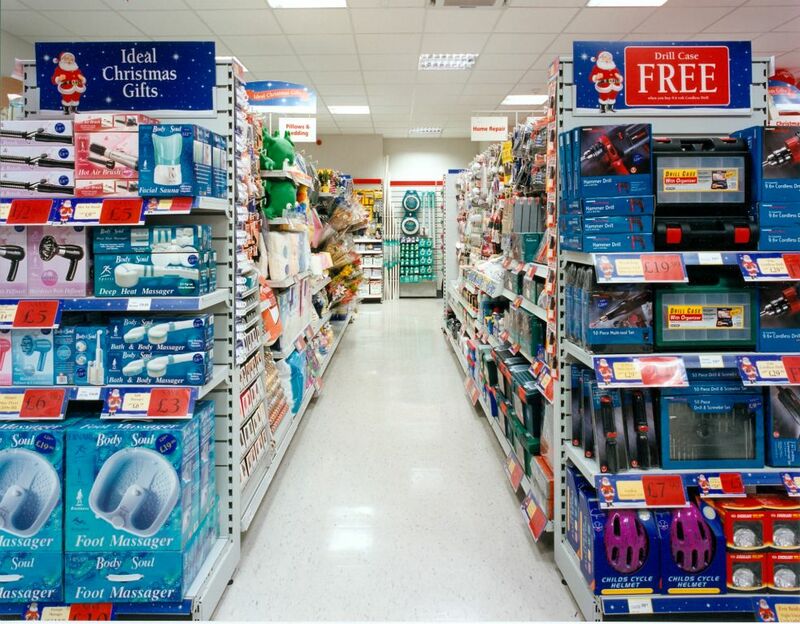 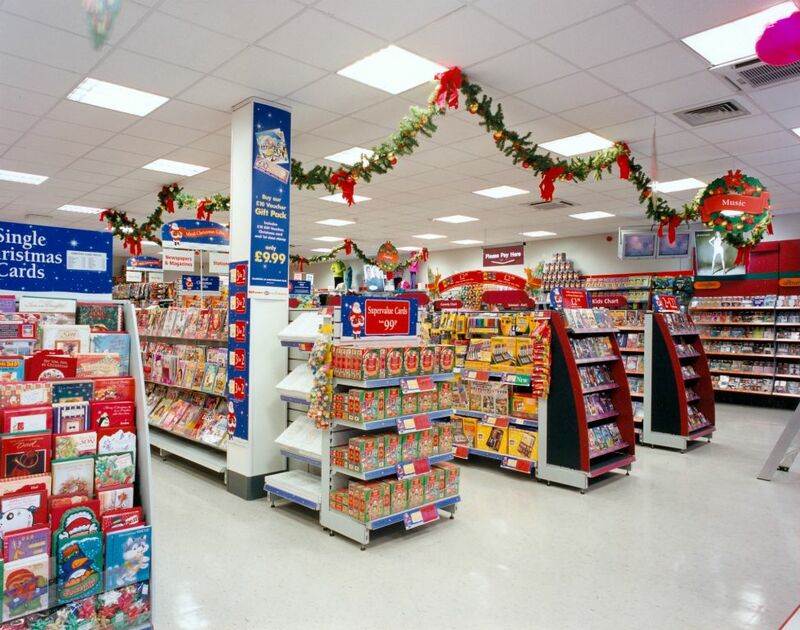 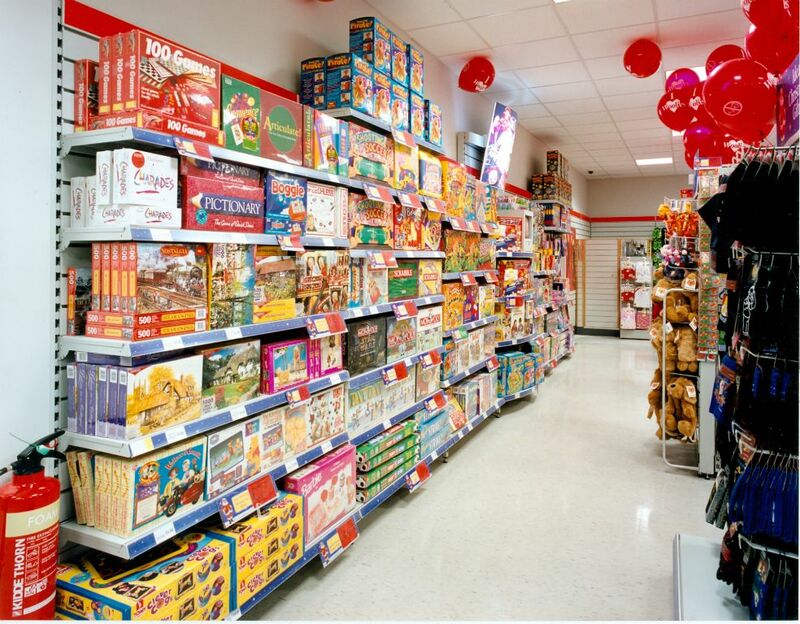 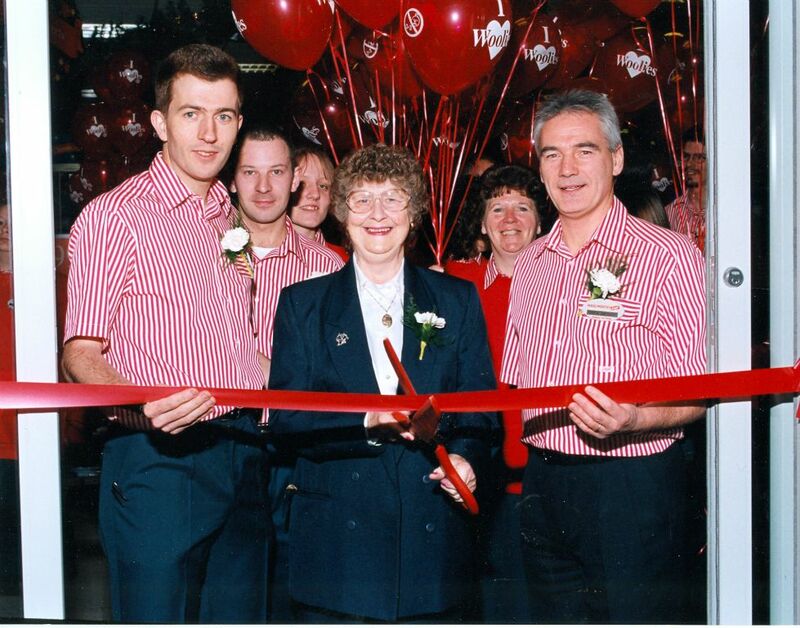 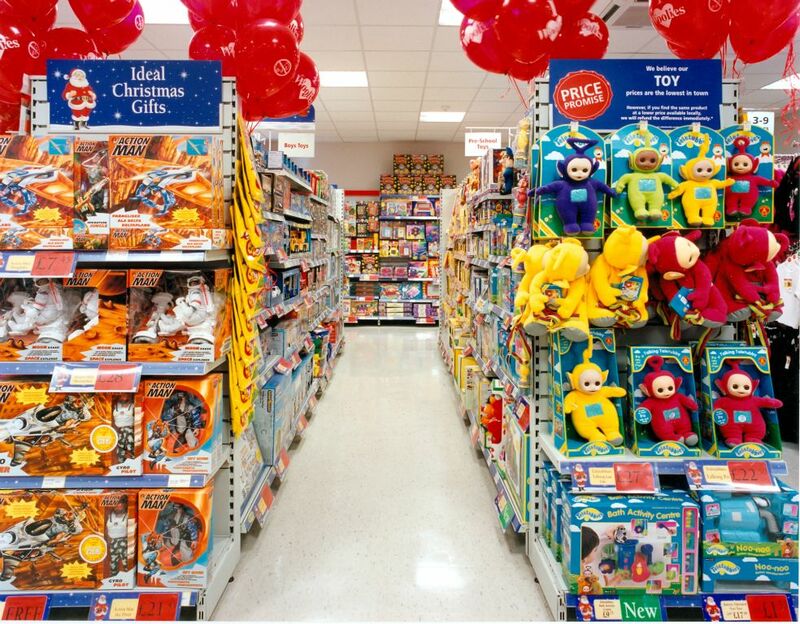 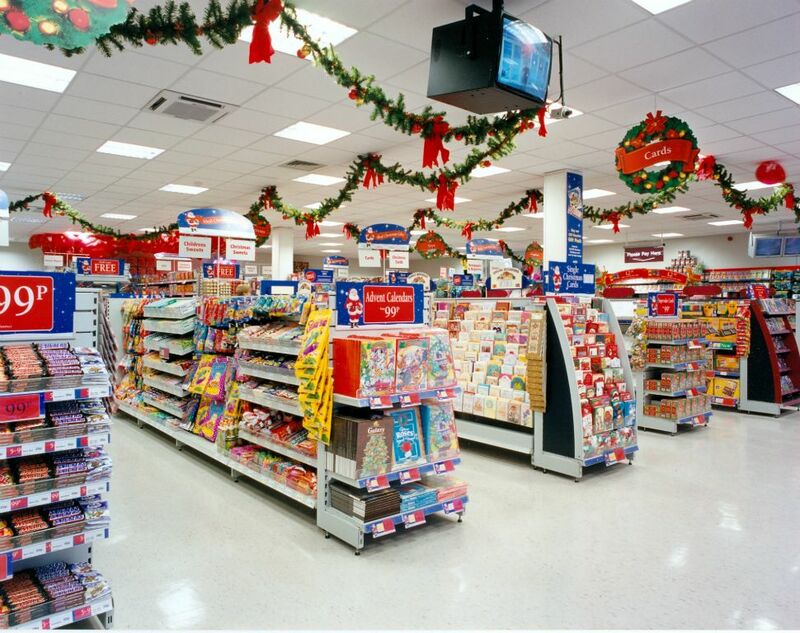 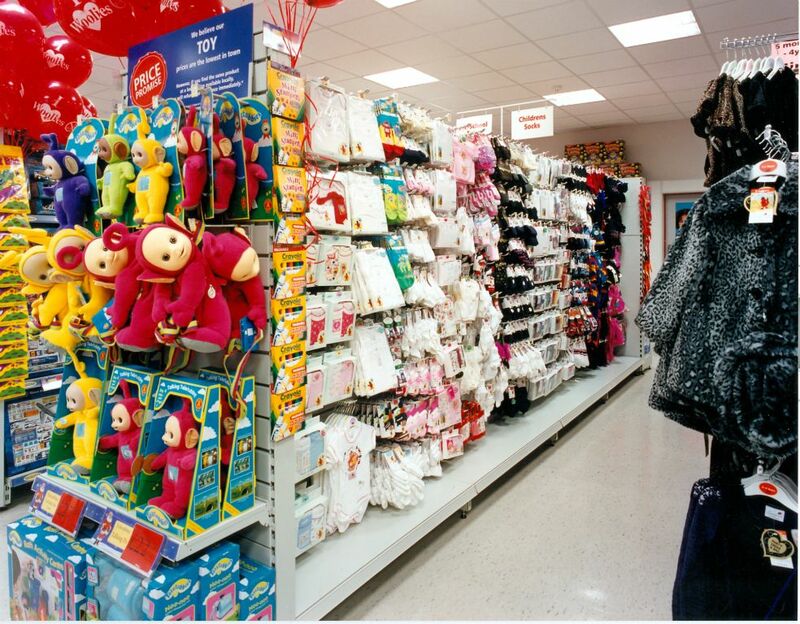 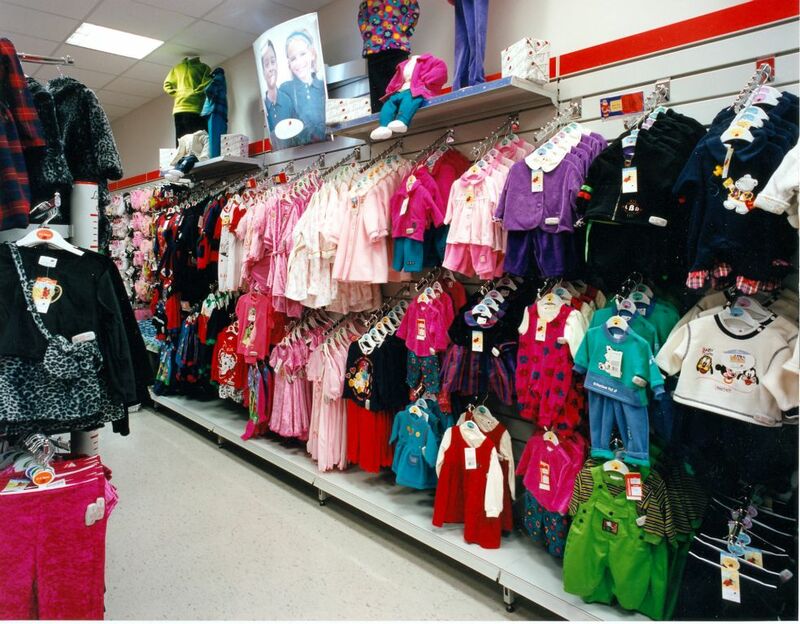 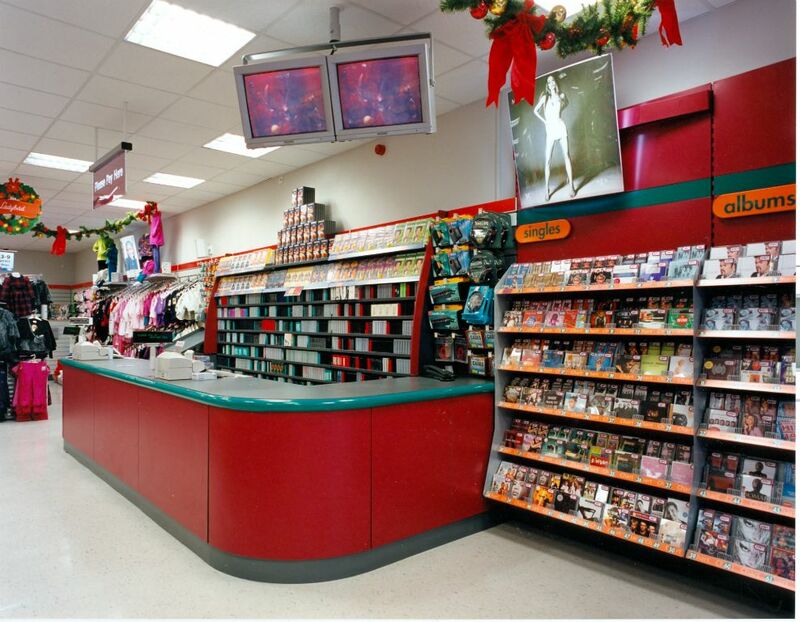 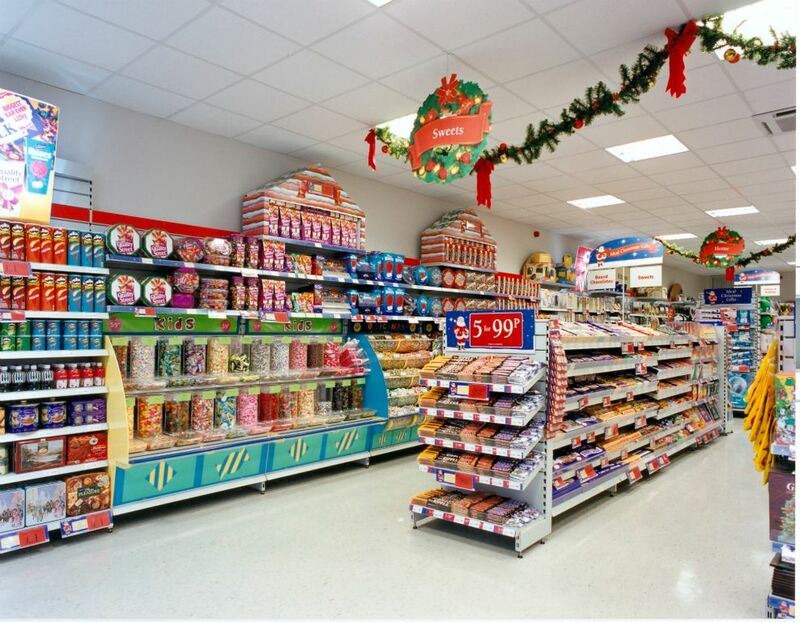 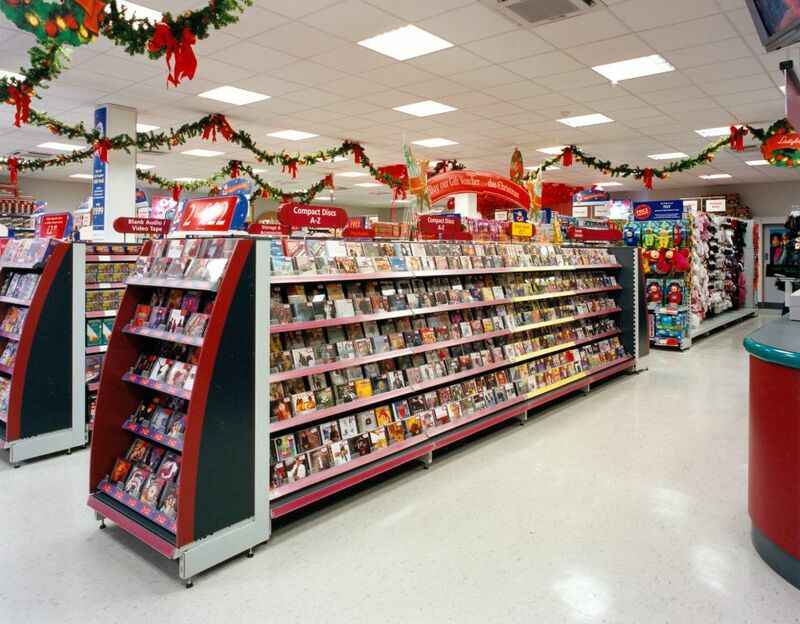 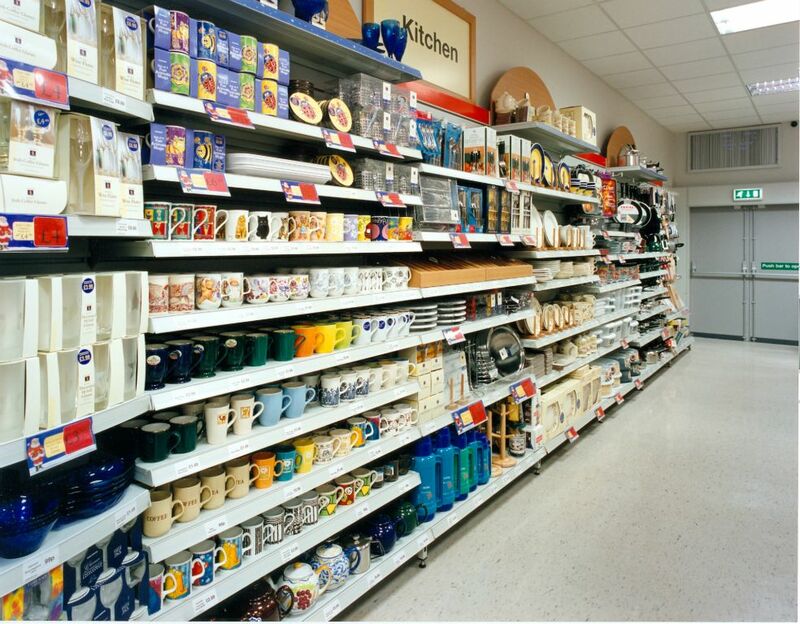 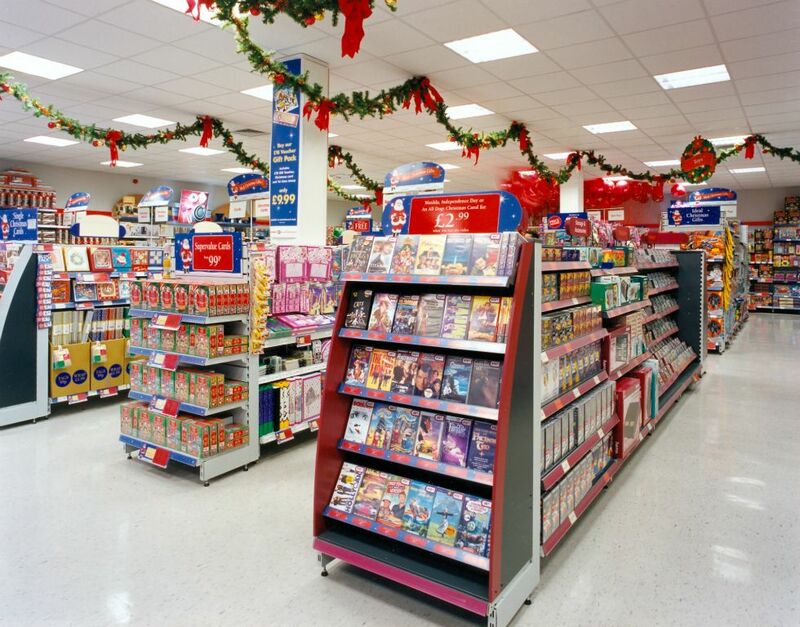 The pictures show the branch on opening day, and give an insight into the look and feel of over 400 stores around the UK at that time. 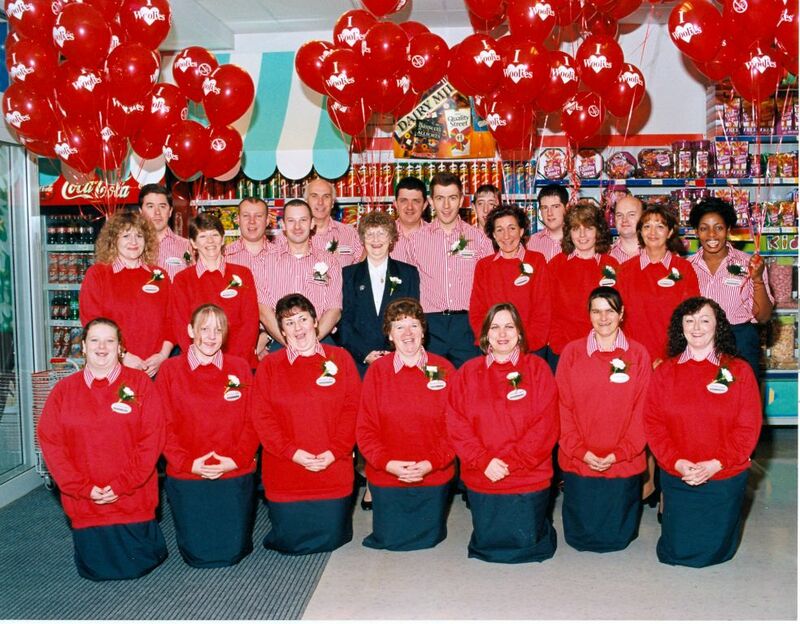 04-TeamShot The whole store team - who appear to be legless!